Daniel Pfiffner, of St. Croix Falls, has been sentenced. POLK COUNTY -- Daniel Pfiffner, of St. Croix Falls, has been sentenced on charges of 8th Offense Operating While Intoxicated. 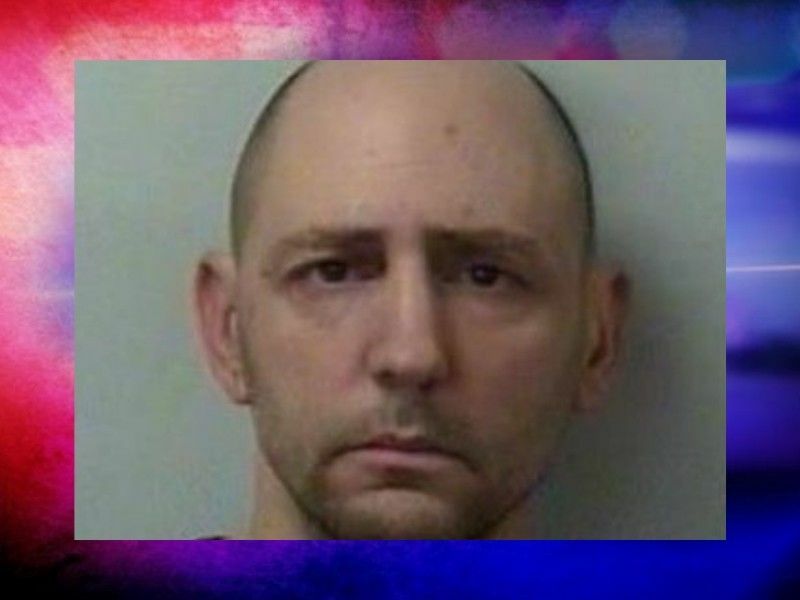 DrydenWire.com reported on March 21, 2019 that Pfiffner was facing charges after a traffic stop that occurred on March 19, 2019. Pfiffner appeared on March 27, 2019 for a hearing on his case. Online circuit court records show that the Court found probable cause for the charges against Pfiffner, and then accepted Pfiffner’s plea of guilty. The Court ordered an 8 year sentence for Pfiffner; 3 years of initial confinement in State Prison, followed by 5 years of extended supervision. Pfiffner was ordered by the Court to comply with an alcohol and other drug assessment. The Court also ordered him to undergo cognitive behavioral therapy, emotional regulation & interpersonal skills course or other recommendations as set forth by the department of corrections.